A solid base of successful marketing strategies specially tailored to the beauty and wellness industry have allowed the group to grow and evolve, establishing itself as a market leader. 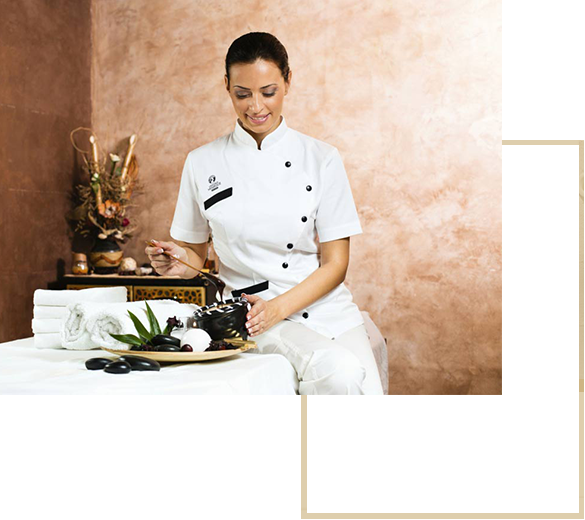 In Italy, Baldan Group is the official supplier to over 6500 beauty centres and around 2000 pharmacies, providing daily assistance with 250 sales agents, 60 beauty consultants and over 30 specialized consultants including cosmetologists, chemists, dermatologists, cosmetic surgeons, dieticians and nutritionists. 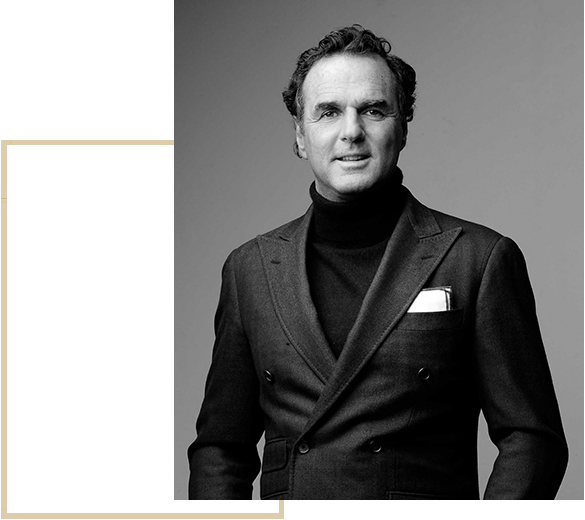 A brilliant Milanese entrepreneur who has closely followed the evolution of the European and international market, Antonio Baldan is renowned for his ability to formulate tailored strategies for the beauty and wellness industry, which has enabled him to consolidate the company’s leadership, allowing it to establish itself at the top of the market. He has been labelled “a marketing man” by the press. Creating added value for customers thanks to “streamlined” business formulas and increasingly exclusive and interesting products. Our strength lies in a very sophisticated approach to marketing, designed to meet the individual needs of our customers, which allows us to offer outstanding aesthetic results in a short time frame. The “crowning achievement” of Baldan Group’s relationship with its customers is its promotional and advertising support services: real communication channels designed to meet individual needs and to reach people directly with surprising results. Our constant search for innovative, cutting-edge solutions makes the Baldan Group the ideal partner for a successful, constantly evolving business aimed at demanding people with precise objectives. Consequently, the work performed by Baldan Group professionals is constantly evolving.